CMES offers a wide range of support and advice for students wishing to spend a summer, semester, or a year in the Middle East or North Africa. Come by our center to learn what opportunities are available and what you might expect during an experience in the MENA region. An overview of CMES programs is below. Click on the links on the right for details. CMES runs three summer study abroad programs in the Middle East. 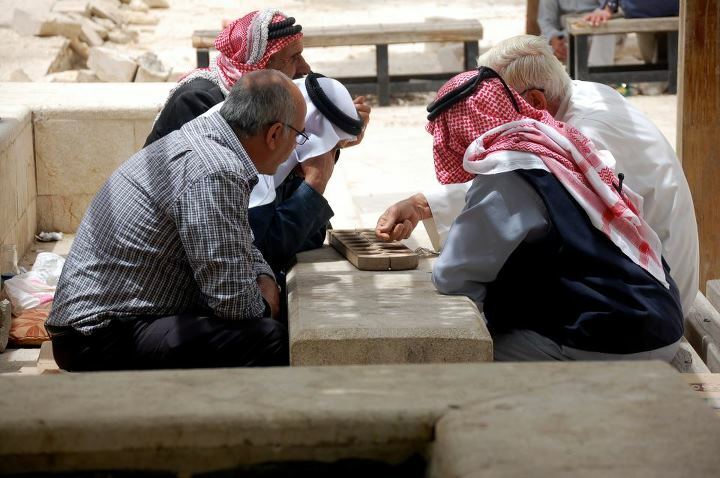 One program is based in Amman, Jordan for Arabic language acquisition. 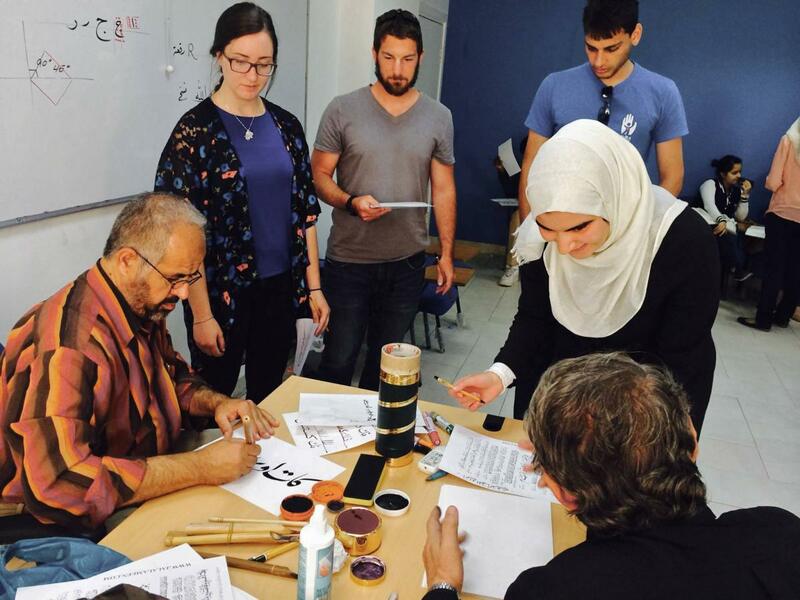 Students there learn either MSA or Jordanian colloquiual Arabic. CMES has one summer program in Turkey: a program in Izmir that focuses on Turkish language acquisition. CMES offers a third program in Cyprus called Turkish in the Mediterranean which includes Turkish language study and a course on the Politics of Cyprus. Foreign Language and Area Studies (FLAS) fellowships for undergraduate and graduate students help fund summer study abroad. Undergraduate students may also use FLAS awards to study abroad during the academic year. For more information about international opportunities through CMES, please contact CMES via email or call (520) 621-5450.